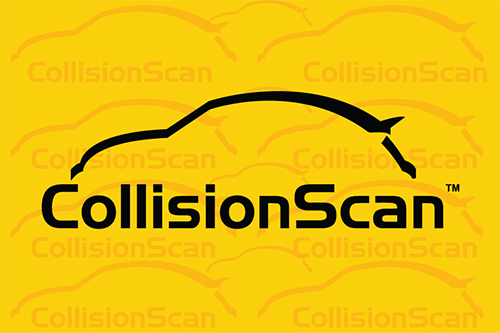 CollisionScan and CollisionVend are parts of a complete perpetual inventory control system for the PBE industry. They can work separately or together to provide the collision Center complete usage tracking, automatic re-ordering, on-demand inventory reporting, and complete usage and inventory reporting. 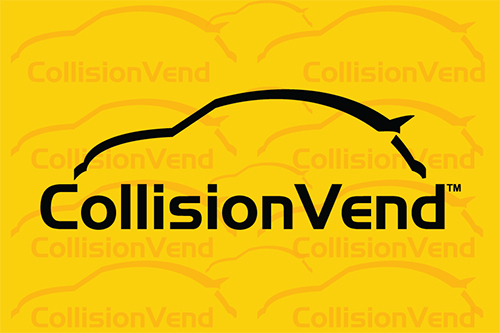 Through the use of an easy-to-install bar code scanning solution, or with the tighter controls of coil and locker vending machines, and because of the thorough integration with the ComCept.Net jobber management system, the CollisionScan and CollisionVend family of products are the complete inventory solution for the collision center. Product flexibility: Barcode scanning in all environments and configurable coil and locker vending machines when tighter controls are needed. Real-time inventory counts always available and ordering is handled seamlessly through automatic on-hand inventory calculations. Actual supplemental invoices generated by RO from distributor to shop using distributor’s logo and choice of pricing (list, cost, etc.). Or Phone 727-535-1900 and select Option 2.